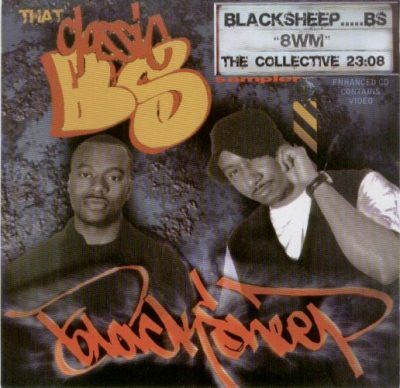 1 comment "Black Sheep – ”8WM” The Collective (CD Sampler) (2006) (FLAC + 320 kbps)"
thanx a lot for sharing. what an awesome blog, a dream for hip hop lovers. i wish all you contributers, every one responsible for this blog the very best. thank you thank you thank you.